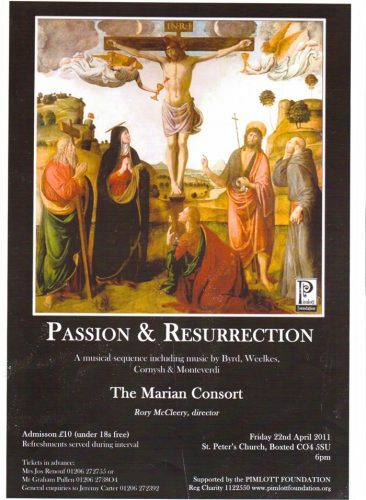 Including Charpentier’s Messe de Minuit and J.S. Bach’s Süsser Trost (BWV 151), The Pimlott Foundation Ensemble & Choir. Our annual Christmas concert took place on Saturday 2 December 2017 at the Lion Walk Church in Colchester. Music and carols from around the world performed by the London Keld Ensemble and Soloists. Christmas Music from Australia, Ireland, France, Italy, Basque, Slowakia, Romania…. See the concert programme. You can watch footage from the concert here.